Kinazo Design, a Slovakia-based company has used 3D-printing to manufacture custom electric mountain bikes. 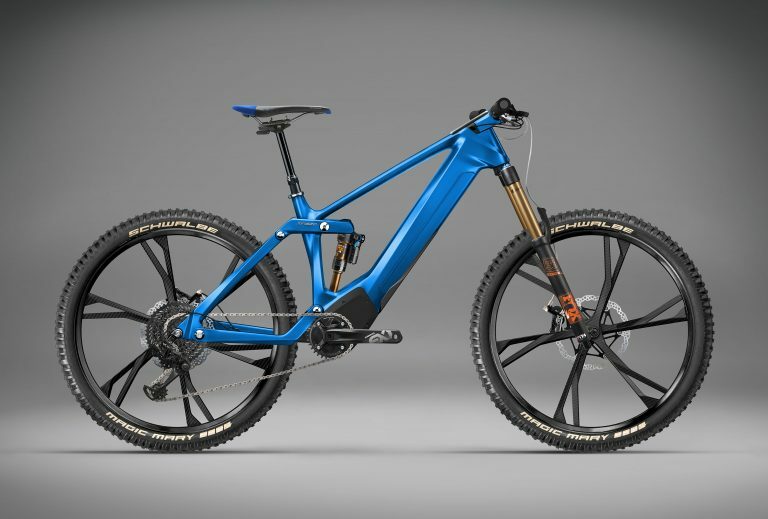 Developed in partnership with German automaker, Volkswagen, the Kinazo ENDURO e1 or the electric mountain bike has been designed and printed using a powerful and the largest available 3D printer for metals. Speaking about the experience of using 3D printing technology, Patrik Paul, CEO and Co-Founder of Kinazo Design said, “3D printing is revolutionary. It’s the future of manufacturing.” Paul had no plans print the bicycle. However, lack of financial resources and a dream to ride a perfect mountain bike, Paul turned to 3D printing. “3D printing was the fastest and cheapest way to get a fully functional, ready-to-ride frame, without a huge investment in the conventional production forms,” Paul added. 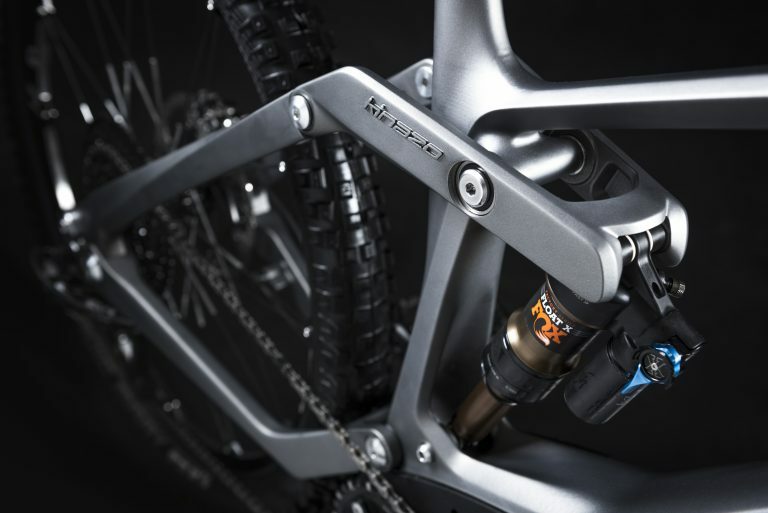 Since 3D printing made possible customisation of individual components of bike frames, the company is now being able to design bikes that fit customer’s specific needs. To make the bike riding experience exciting and comfortable to the users, the company uses special body-fitting equipment in order to consider factors such as the length of arms and legs, the weight and balance and other factors. “Having a bike handmade directly to your size is simply better, more personalized. It is in complete alignment with your body.” Paul stated when explaining the customisation process of the Kinazo eBike. The ride towards designing and building the bike was filled with challenges. For example, Paul and his team had to master the techniques of 3D printing. Right from designing, to using available printers and software, Paul and his team had to develop a lot of new competencies to turn Paul’s dream into reality. However, the experience turned into a blessing in disguise as Paul and his team is now able to print large and complex parts.